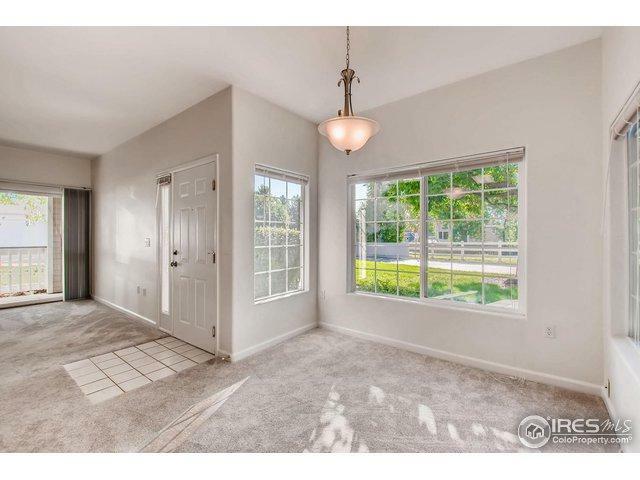 Great Location in Miramonte Ranch- this 1st floor condo is in a quiet area abutting green space and trails! 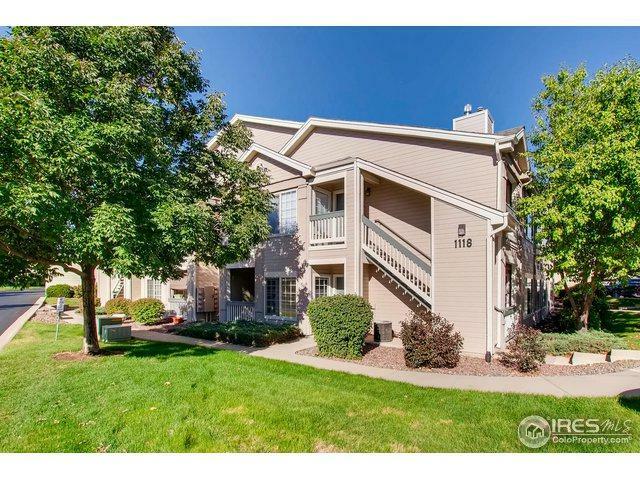 You'll love the first floor access and two patios to enjoy those nice Colorado days. 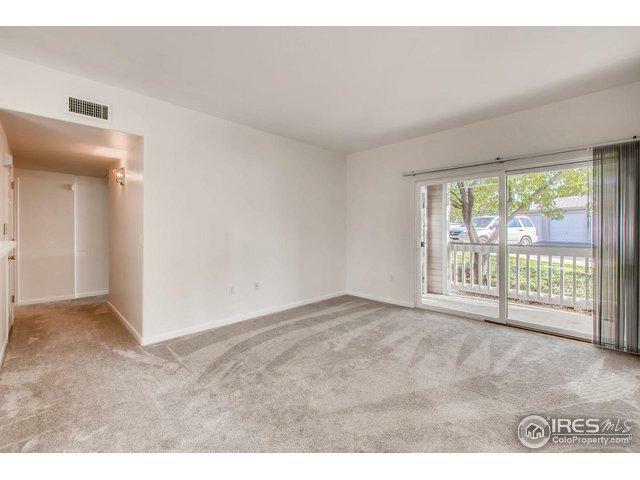 This condo has fresh paint throughout- new carpet with upgraded pad and shows well. 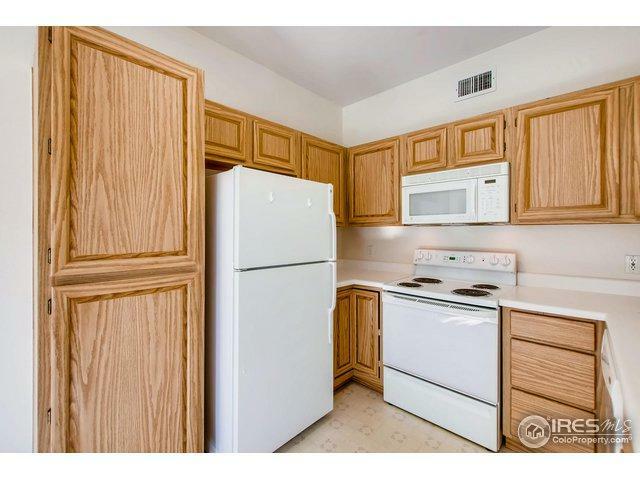 All appliances included and storage for your car or toys in the detached 1 car garage! Enjoy the community pool& walking distance to Shopping, Coffee etc. Easy commute to Denver/Boulder via Hwy 287 & Hwy 36. Listing provided courtesy of Andrea Farinacci of Re/Max Of Boulder, Inc.